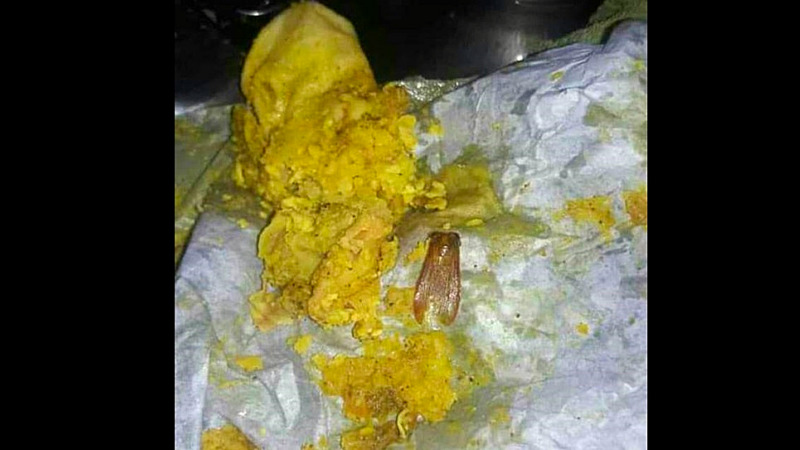 A photo showing what appeared to be a cockroach wing buried in a roti has gone viral online. 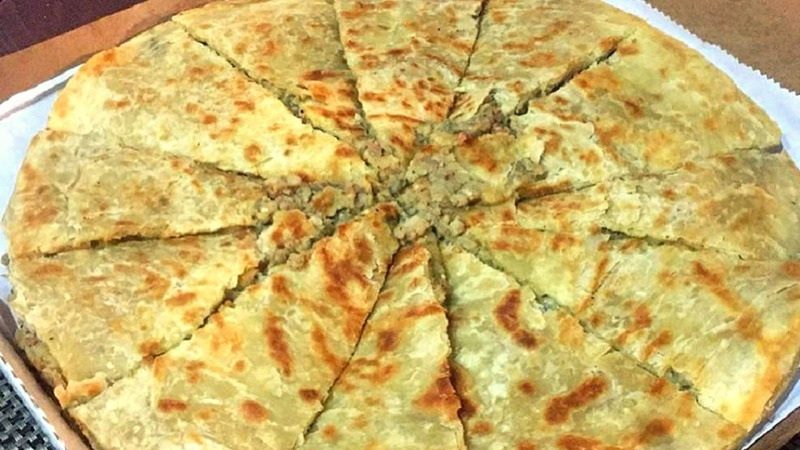 A woman shared the photo online and claimed that it had been bought at Dopson’s Roti Shop in Port of Spain, Trinidad & Tobago. 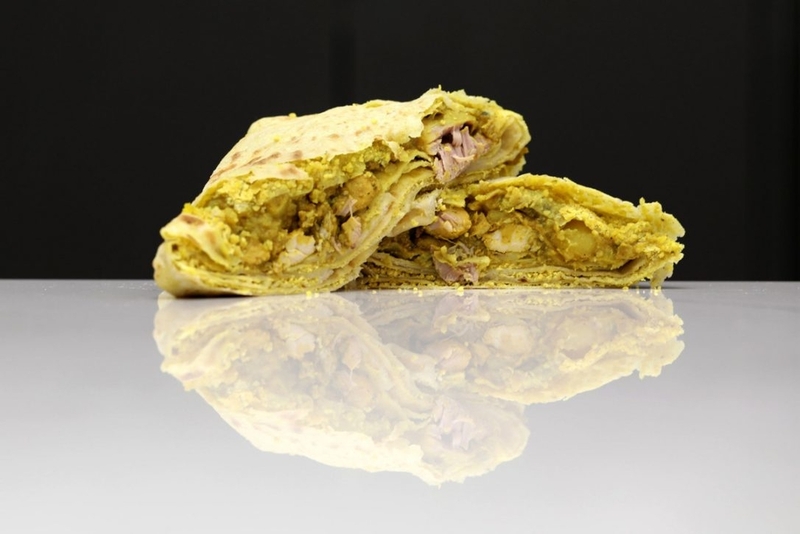 “I don't even wanna swallow my own saliva right now fuss I'm sooooo disgusted...this was a WRAP roti bought today at Dopson's Roti Shop on Maraval Road..thank God I ate it like buss up shut...WDF a whole f*cking roach wing......STINKKK ...I can't stop feeling to vomit..upset my whole damn night,” the woman said. Dopson’s posted a statement to its Facebook page on Tuesday and, without explicitly addressing the incident in question, stated that the restaurant meets all health standards as per regulations. “Upon becoming aware of the allegations of the post, we promptly contacted the Public Health Department of Port of Spain to which the health officers came in conducted an investigation on the 19th November, 2018. 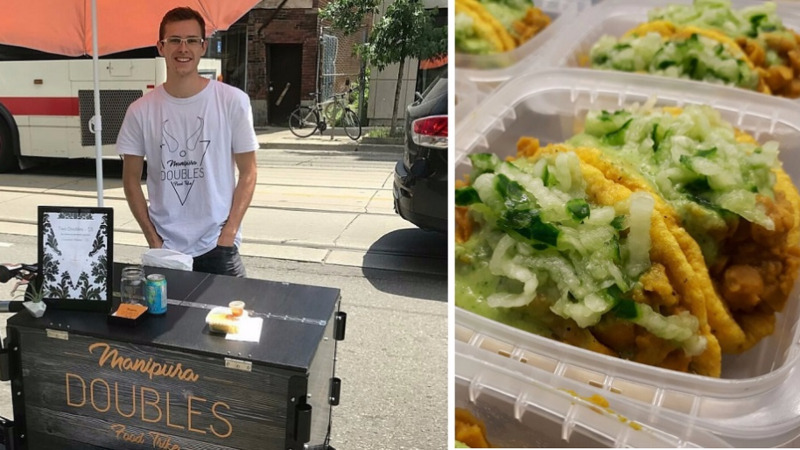 "The site visit and inspection revealed that the food handling practices and preparation at Dopson’s are in fact in keeping with health and safety regulations,” the restaurant said. The company said it will continue to maintain the highest quality and standards in terms of their business, food preparation and service. The restaurant also encouraged customers to reach out to them to review their service. “We value your feedback and would accept constructive criticism at any time. Please if anyone has an issue or complaint, feel free to let us know directly or send us a message so that we can learn from it to better serve you. We thank you so much for your understanding and continued support,” the restaurant said. Have you ever encountered unsavoury items in your food?